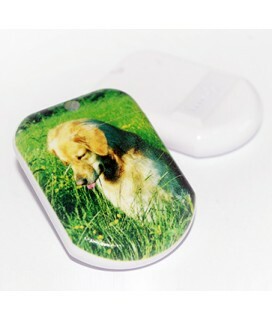 Locate keys immediately or find a lost dog, know when plants need watering or enjoy the warmth with heating that automatically adjusts to the predictions of weather forecasts. All of this becomes possible thanks to connected objects, a development that has the ability to simplify lives. To become 'smart', objects just need to be connected to the internet or a smartphone, then they're able to interact with their environment by receiving and collecting information. This process is called the Internet of Things (commonly shortened to IoT). 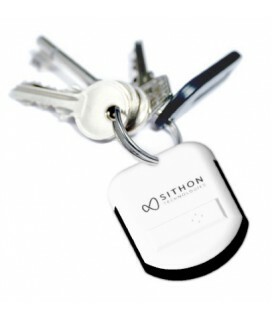 Connected objects have the ability to communicate with other objects and can store the data they receive for later use or to trigger actions based on the information they've collected. Connected objects are only in the infancy of their economic viability. American research company and information technology analysts, Gartner, Inc predict that over 6.4 billion connected objects will be in use across the world by the end of 2016, a rise of 30% since 2015. In financial terms, this equates to a predicted world market of $235 billion dollars in 2016, a huge 22% up on the 2015 market. If this increase seems significant, it is still marginal in the field of high-tech and only the tip of a future iceberg. Gartner goes further with its analysis, expecting that 5.5 million new objects will be connected every day during 2016 and within four short years, 20.8 billion connected objects will be communicating each other. Right across the globe connected objects are going to have a huge and positive impact on lives and economies. But, it's not only in the field of entertainment that IoT can develop, there are many opportunities available for its expanded use in different economic sectors with connected objects able to offer a service to both individuals and professions. In industry, connected sensors can work together to keep sites secure while thanks to developments in technology communication networks can devote themselves solely to the Internet of Things. This facilitates communication and the subsequent adaptation of environments. In 2015, Gartner estimated that the number of connected objects in the world stands at 4.9 billion, with this number estimated to reach 25 billion by 2020. These forecasts show that the market for these objects is only at the very start of its expansion.